Parent & Student Surveys – it’s not too late! Parents – if you have yet to complete our Fall Parent Survey, please do so here. 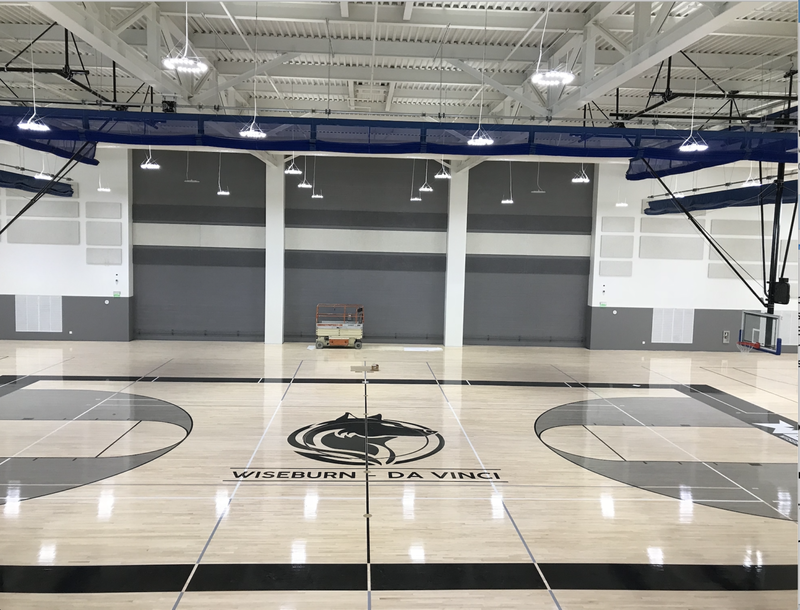 Students – this link will be shared with you during POLs, but you can also fill out the student survey at home using THIS LINK. Thank you to those who have already donated and for those who plan to! It definitely brings smiles to the team’s faces. We look forward to seeing you on campus for your students’ presentations! Designers, POLs begin at the end of this week; bell schedule for the last two weeks of school is below. 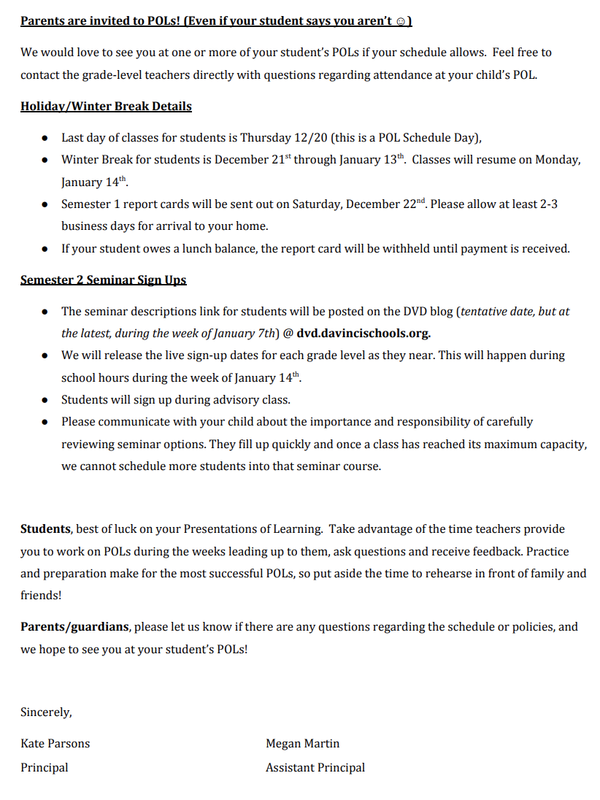 POL schedule begins on Friday 12/14 and runs through Thursday 12/20, which is also the last day of the semester. 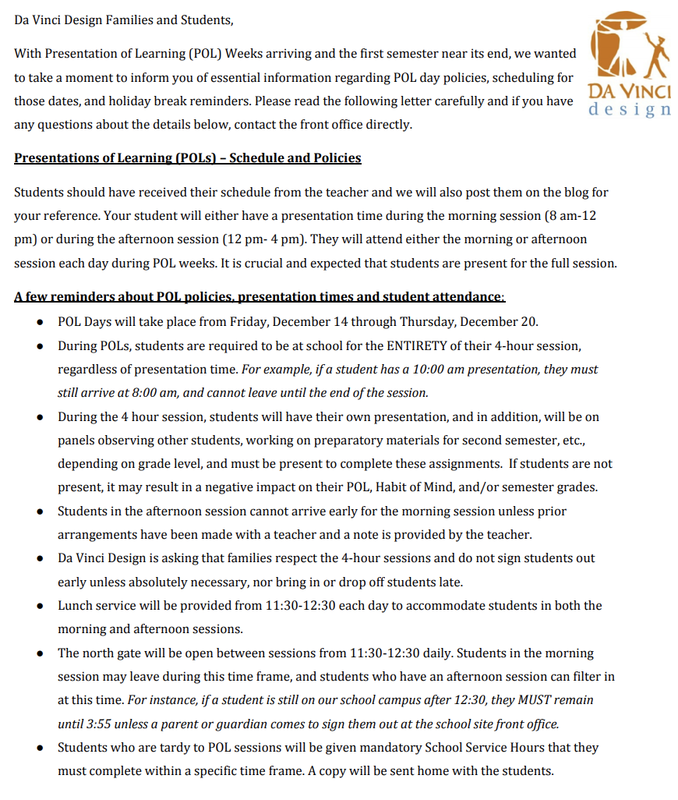 Should you have a question or request regarding your student’s POL schedule, please contact their teacher(s) via email. You can reference this post about general POL information posted earlier this week. Grade-level newsletters and Google Classrooms also contain POL information that families can access. Ideally, snacks would be brought in before POLs begin to be able to disperse the first day of POLs. Breakfast would be dropped of the morning of (between 8 AM – 815 AM). Accommodations are possible upon request. Thank you in advance for your generosity! 11th and 12th grade Architecture classes will be offered as dual enrollment classes via El Camino College this spring. 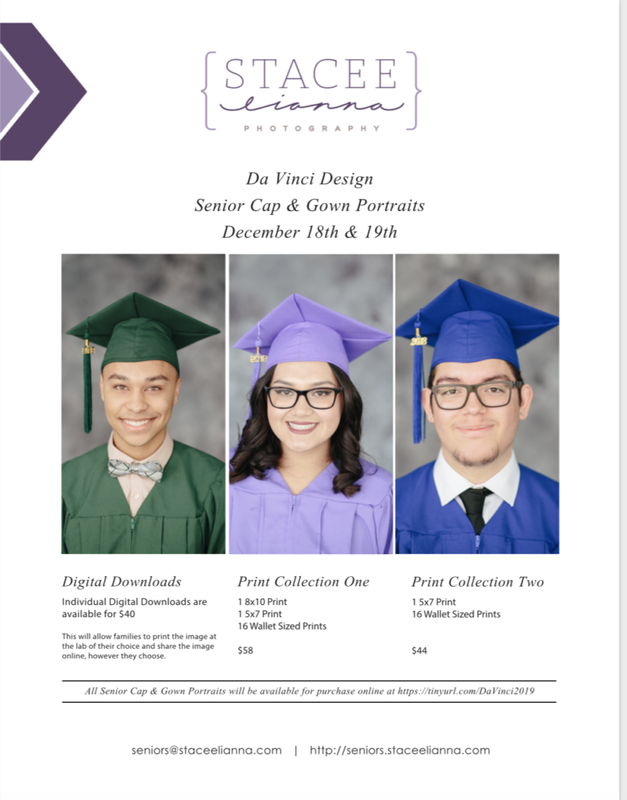 Students had support from an El Camino representative on December 5th and December 6th at Da Vinci Design during class, but can still turn in the paperwork by this Friday 12/14 and enroll online if they missed it! The following packets were sent home with students on Friday 11/30 to prep students for enrollment. Again, the concurrent enrollment form must be turned in and registration complete by no later than December 14th (this is El Camino College’s deadline). 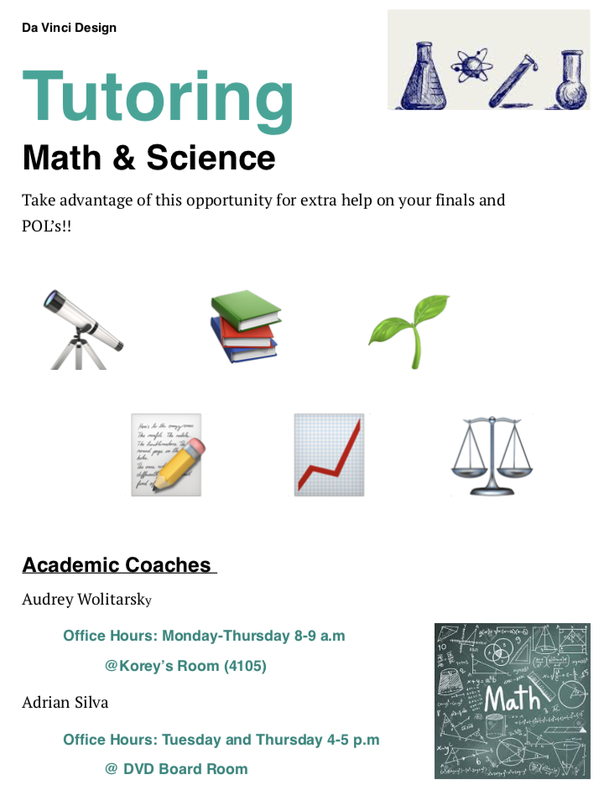 See flyer regarding tutors and their availability, especially with POLs approaching! 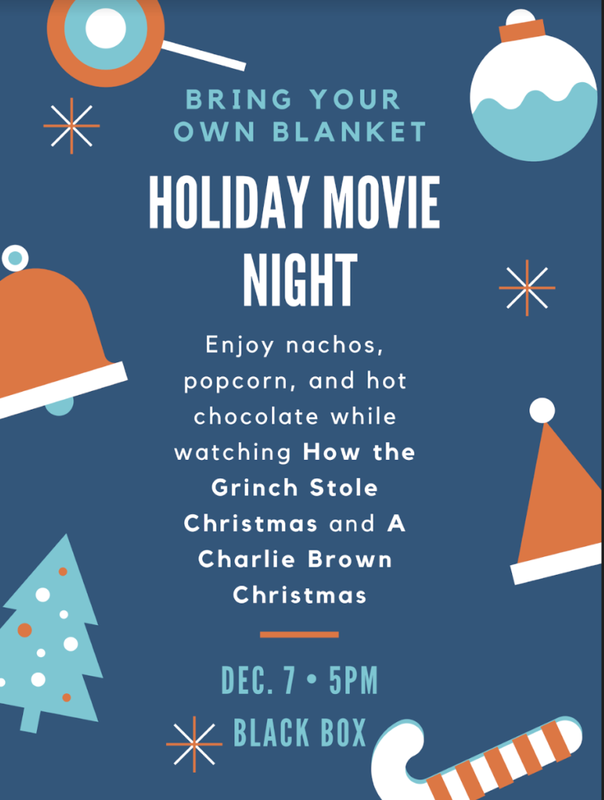 Hosted by DVD Junior Committee. Designers, POLs begin next week. Below is a letter with information for you regarding schedules, policies, suggestions for student prep, and other general POL information. Please contact the school if you have any questions. 11th and 12th grade Architecture classes will be offered as dual enrollment classes via El Camino College this spring. Students will have support from an El Camino representative on December 5th and December 6th at Da Vinci Design during class. The following packets were sent home with students on 11/30 to prep students for enrollment. The concurrent enrollment form must be turned in and registration complete by no later than December 14th (this is El Camino College’s deadline). Designers, click on the links below to access your grade level newsletters for the month of December. Information from teachers and counselors, student celebrations and more are included!